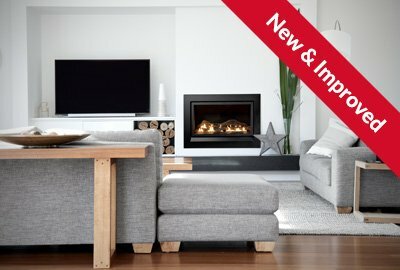 With over 35 years of experience heating homes across Australia and New Zealand, the Heatmaster range of wood and gas fireplaces continues to deliver atmosphere, warmth and style. 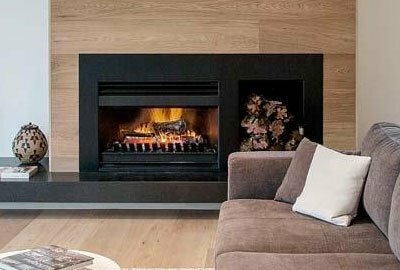 Designed alongside Australia’s leading architects and builders, our award-winning range of contemporary and traditional gas, open-wood and natural fireplaces provide enviro-efficiency combined with aesthetic appeal and ease of installation. Award winning gas fireplace at the forefront of fireplace design with a contemporary landscape finish. 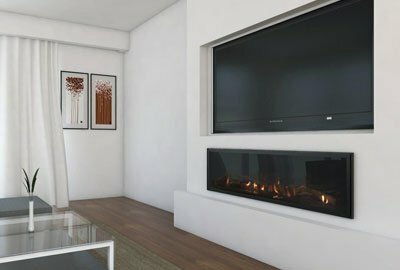 A high efficiency gas fire with a huge heating capacity perfect for open plan living areas. Provides the ambience and warmth of a wood fire with all the quality and features of Heatmaster. 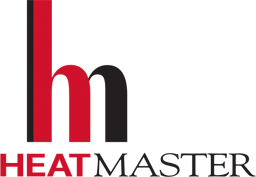 Join our mailing list for the latest Heatmaster news & offers.